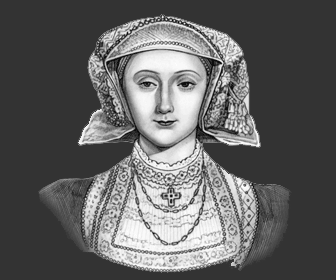 Anne of Cleves was a Protestant German Princess who was born in Dusseldorf, Cleves in Germany. But King Henry could not get out of the marriage contract and the marriage ceremony went ahead - he protested all the way. Anne of Cleves had emerged from the marriage to King Henry VIII far happier than when she had entered it. The Anne of Cleves timeline details the key dates and events in her life story. Influence of Anne of Cleves - Fourth wife King Henry VIII & Stepmother to Queen Elizabeth I on the life of Queen Elizabeth?Anne of Cleves was an extremely kind step mother to Elizabeth with whom she had frequent contact. Some interesting facts and short biography information about the History, Life & Times of Anne of Cleves. Additional details, facts, history and information about the famous Tudors and Elizabethans and important events during their times can be accessed via the Elizabethan Era Sitemap and the section detailing the life and times of Queen Elizabeth I.